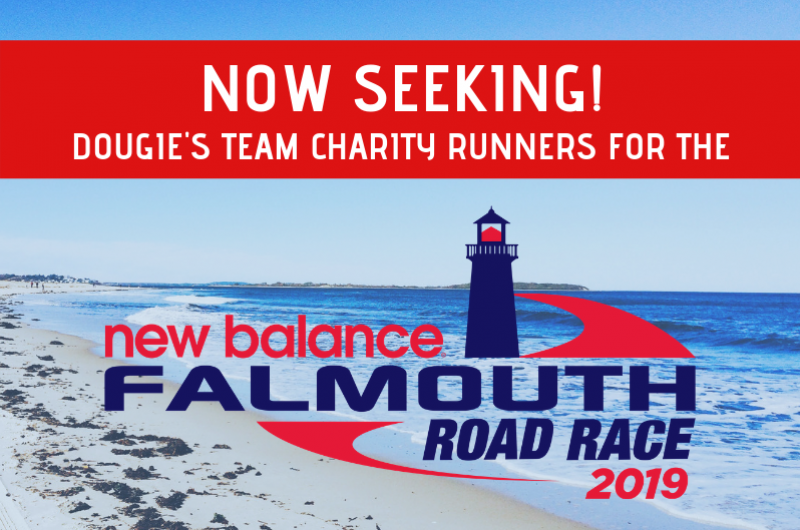 Apply today to run with Dougie's Team at the 2019 New Balance Falmouth Road Race on August 18 & raise funds to support local children and families affected by autism! Today marked another special occasion when we announced the 37 organizations who were awarded a 2018 FLUTIE FOUNDATION SIGNATURE GRANT! The goal of the Flutie Foundation Signature Grants Program is to ensure that individuals living with autism have access to care, are leading active lifestyles, and growing toward adult independence so that they are understood, respected, included and happy. Give hope and opportunity each year to 14,000 individuals and families affected by autism. Distributed over $11 million to schools, organizations and community partners. Sponsor 75 campers each year to participate in a water sports programmed designed to support an active lifestyle. Provided more than 500 ipads and technology tools aiding in communication and learning. For those of you who do not know, my younger brother Thomas is autistic. On Christmas Eve, just after Thomas’s 2nd birthday, doctors informed my parents that Thomas may be deaf. After extensive testing Thomas could in fact hear and was diagnosed with autism. As you can imagine, this was an extremely emotional time for my family. Although I was young, I can still remember not quite understanding what was going on.